Economy of scale. This is an important concept in remodeling. 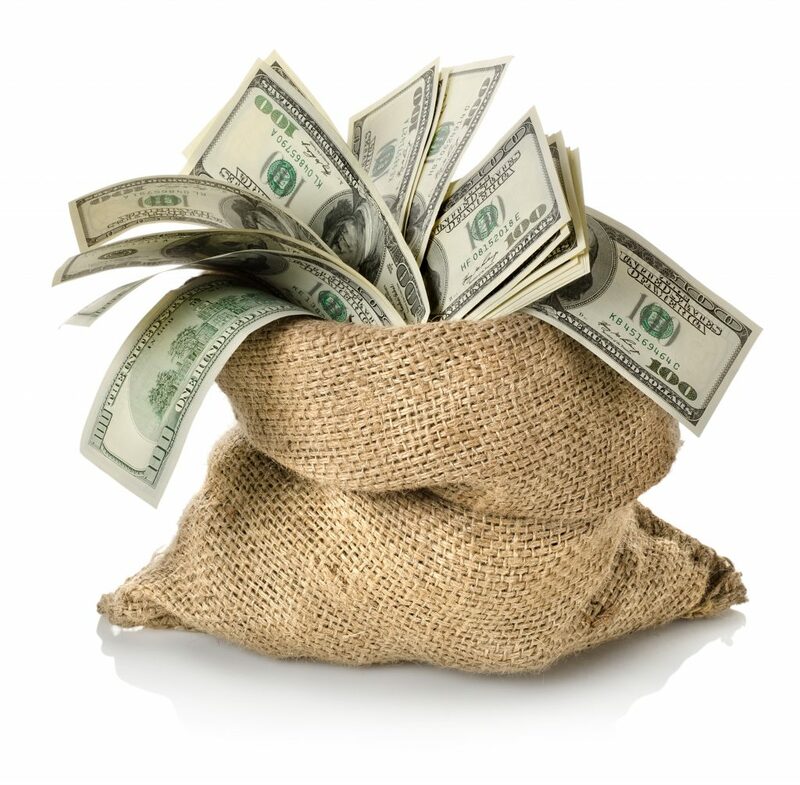 Typically, the larger the project, the costs of the individual items go down as a percentage. We all understand this. We shop at BJ’s and Costco and buy in bulk to save. So, even though your little bathroom floor has only 25 sf of tile the tile contractor is not going to come out and do it for $6 SF like he normally charges. Heck, he wont even do it for $10. There simply isn’t the quantity for his time. Multiply that factor for each of the 44 separate cost lines in your average bathroom remodel and your little bathroom will cost double. Shelf Life– The day the seal gets broken at the start of a project the clock starts ticking. No different than the loaf of bread in your cabinet and at some point it’s going to get stale. This staleness takes on many different forms, but one of the main ones is in the form of attitude. Let’s say that bathroom #1 in our example has been completed from start to finish, demo to paint and now we are starting all over again on #2. During the next phase you will start to notice many drops. A drop in their shoulders, a drop in their attitude and always a drop in the order and cleanliness of the job and ultimately a drop in the quality. In simple terms they are tired of being there. The job is no longer fresh and new and their internal clock is telling them that they should be done with this job and be somewhere else. Happy workers produce better work and if they don’t want to be on your job, everyone and everything will suffer. The clients will also experience remodel fatigue. This sets in at the middle of any project and when you phase a job, the fatigue comes on faster, with greater intensity and lasts longer. Clients grow weary of having people in their home, in their space and feel out of control. The loss of systems or spaces will make them feel trapped and create additional irritation. Then there’s the dust. It gets in, on and around everything, including your underwear drawer. Add to that, the clutter and chaos that comes with every remodeling project and you’ve got a recipe for a daily dose of Xanex and Jack Daniels. All of this ultimately leads to a strain in the relationship between the contractor and the clients. Lower Margins- If your contractor is going to be on a job for 3 months he doesn’t want to just do 1 bathroom. That kind of job is taking him away from more profitable work with higher margins so often times they will just pass. Several years ago my company completed a 3 phase remodel over the course of 14 months and I swore I would never do it again. 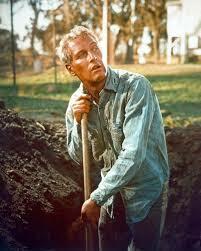 There were times when I felt like Cool Hand Luke digging the same hole over and over again and it just simply messed with my head. The Solution- Rather than phasing projects consider postponing the project until you can afford the whole enchilada or find other creative ways to do the everything at once. Thereby saving you time, money and maybe your marriage.